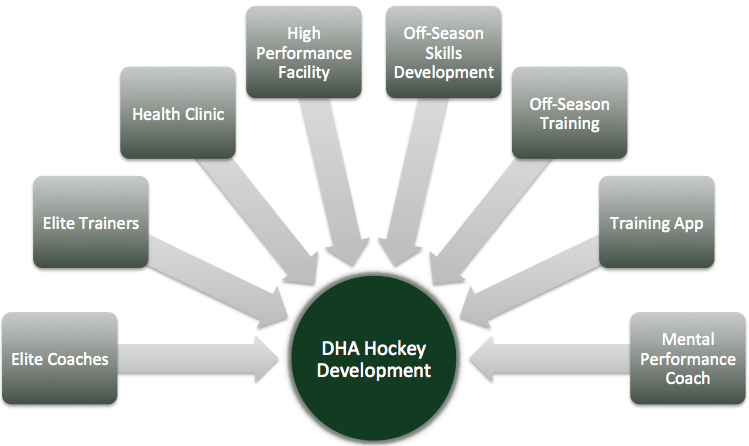 Planet Ice Delta is the official home of the Delta Hockey Academy. 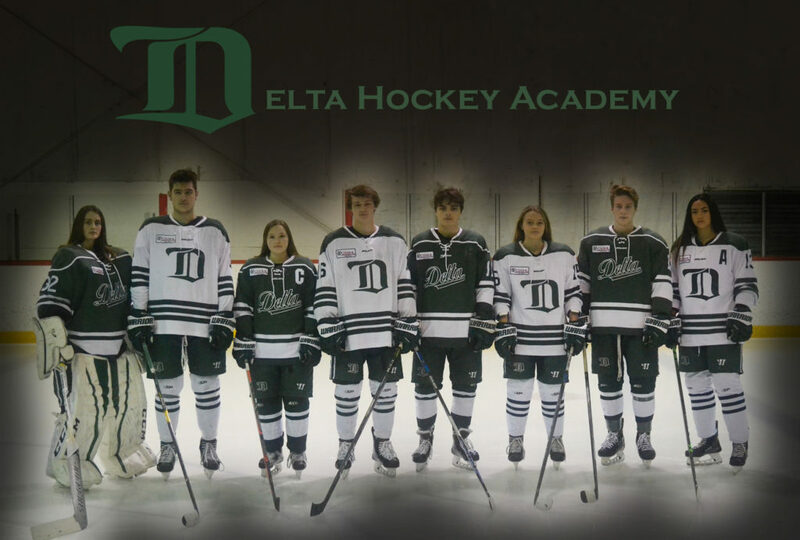 Our four rink facility includes the Delta High Performance Centre, the Delta Health & Performance Clinic, the Max-Performance Sports Shop, the Shooting Centre, a student lounge, and two classrooms: the Collaboration Room and the Focus Room. 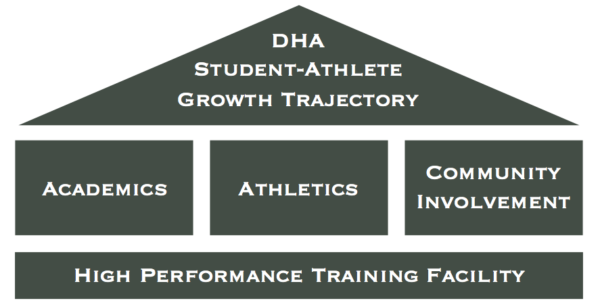 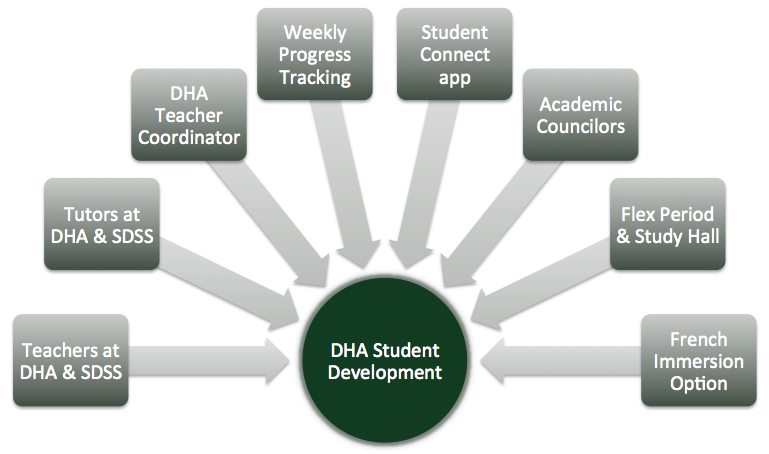 Our student-athletes are educated by teachers from South Delta Secondary School both at the arena and at the school.